Last month, we were lucky enough to spend an evening at Root Down sampling an array of creative cocktails with some of our favorite media gal pals. But this was no ordinary ladies’ night. Our task was to choose Root Down’s official Winter Cocktail, grading nine unique drinks on such important criteria as taste, aroma and presentation. 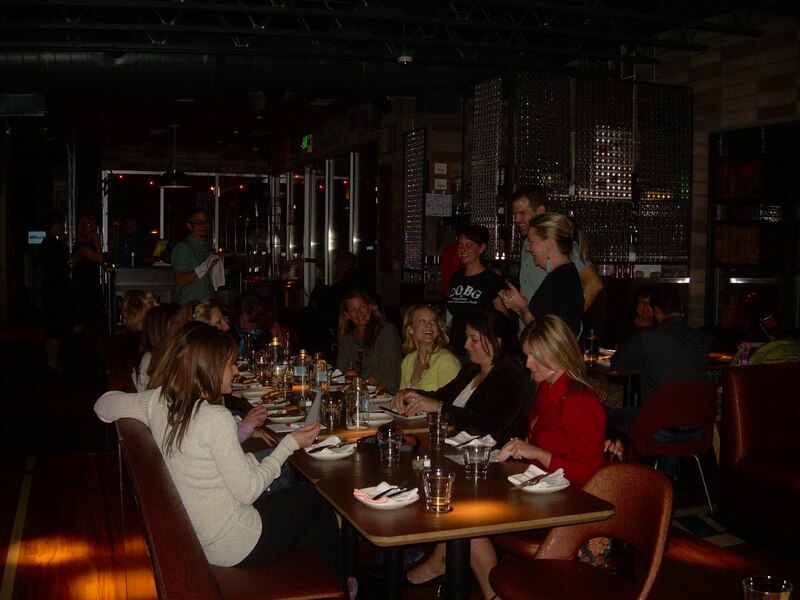 Our lovely judging panel included: Westword Staffers Patty Calhoun, Lori Midson and Nancy Levine; Denver Post Business Writers Penny Parker and Margaret Jackson; Heidi McGuire of 9News/Metromix and Denver Daily News Publisher Kristie Hannon. 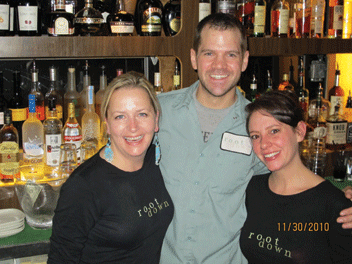 Check us out listening to Root Down’s master mixologists Anika Zappe, John Manwaring and Allie Geppert explain their approach to crafting cold-season cocktails. (Can you see how eager we are to perform our duty)? Anika, John and Allie concocted three cocktails each for the competition. 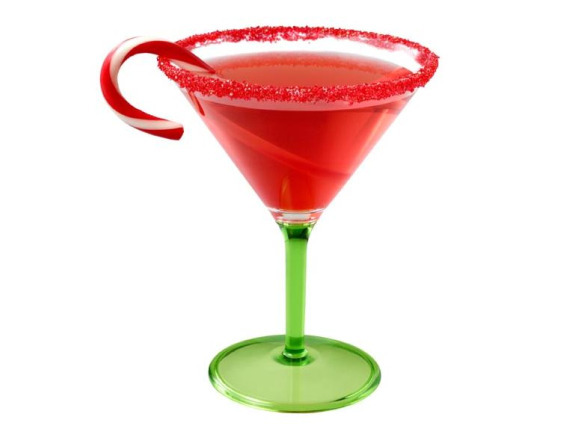 The holiday-themed drinks, such as Red Rider, (named after the BB gun Ralphie pined for in A Christmas Story) and Silent Sigh, had us feeling pretty festive. While we enjoyed many of the offerings, our favorites were drinks that distinguished themselves with hot and hearty flavors. The Dama Lama, a spicy drink featuring Espolon Tequila, Habanero pepper-infused agave and cilantro tied for the top spot with the ginger and duck-flavored Duck a la Orange. Both drinks will be featured on Root Down’s winter menu, along with the runners up – Red Rider and Silent Sigh. You can read about the contest in the Denver Daily News! Thanks to all of the judges and to Anika, John and Allie for crafting such tasty contenders!